If you have a garden lover or outdoor enthusiast in your life, these suggestions should make your choice a bit easier. Keeping track of what goes on with gardening or landscape design can be a challenge. New plant materials are put in during the fall season and then come spring a busy gardener can’t recall where they planted the daffodils. A nice journal will make life so much easier. Layout designs can be sketched, notes on success/failures can be made and green dreams can be thought out. Beginners and seasoned horticulturalists alike will be grateful for a lovely tool to manage the process. A lovely picture book is always a delight and always inspiring. A “how to” for vegetable gardens, lush lawns, successful composting or any component of gardening will be a welcomed addition to the resource library. The world may have shifted to high tech gadgets for every walk of life but a beautiful, useful book will always be cherished. You can give a gift that keeps the gardening tips and design ideas coming throughout the year by giving a magazine subscription. This is a terrific choice for providing timely information throughout all the seasons and can be geared to the specific niche of your garden lover. A few good options include Fine Gardening, Birds & Blooms, Organic Life, Horticulture and Garden Gate. This is an all-encompassing category that will tickle a wide variety of garden enthusiasts. Maybe your loved one has always wanted a koi garden but found it impractical. Delight them with ceramic koi figures that can enliven any garden location. An old fashioned sundial would make an interesting focal point. Gleaming sun catchers will add a bit of whimsy. 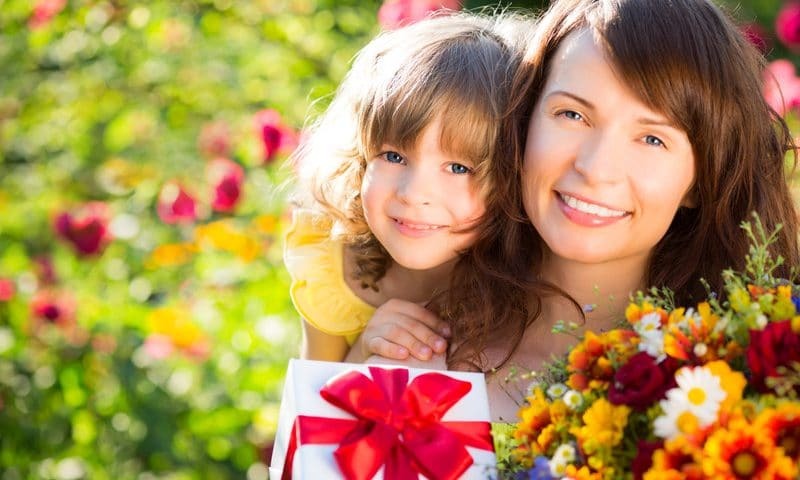 Visit a local garden shop to get more ideas for your perfect gift. For someone who spends long hours laboring over a garden bed the sweet sounds of a wind chime will bring a bit of magic to their work time. Chimes offer such a full spectrum of sounds from a low bass to tinkling glass, there has to be one melody maker that would tickle the garden lover in your life. A gardener measures their success by the bounty they harvest. You can make this task even more rewarding with a sturdy work basket or a lovely wooden garden trug. This functional object becomes a thing of beauty when it is filled with flowers, vegetables and herbs. As the gardener moves around their growing space they fill the basket with their success and bring inside to share the abundance of their harvest. Your serious garden lover will be tramping through all kinds of work conditions including muddy soil and layers of mulch and compost. Their gym shoes will die a quick death in such an environment. Make the gardening life much easier with sturdy rubber garden boots. They will stand up to any messy task and can be easily hosed off at the end of the day. There is oh so much to choose from in this category. Every gardener needs a solid stash of hardy garden tools. This includes basics like a trowel for digging small holes, sharp pruners, loppers for out of control shrubs and hand rakes for garden debris. For master gardeners, the category can quickly escalate to a super sharp pruning saw or a weed warrior tool collection. Take a peak in their tool shed to see what might be needed and they will be thanking you every time a task is made easier because of your thoughtful gift. Most all garden enthusiasts love to encourage appropriate wildlife into their environment – which almost always includes birds. There are many clever bird feeder designs that will enhance the garden landscape and keep unwanted squirrels out of the food. Birds need fat in their diet so a sturdy suet feeder will be a welcomed addition. Or for a big splash (pun intended!) a heated bird bath would be greatly appreciated by the gift recipient as well as all the shivering fowl wintering over in the neighborhood. This list offers suggestions in a wide price range, but if you’re still looking for something more, how about a gift certificate to a local landscape professional. Someone who can help with design or bring in heavy hard scape materials. This will surely please someone who needs a creative boost or whose sore back will welcome help with the heavy lifting. Whatever your choice of holiday gift for the garden lover in your life, it will most surely be received with a big thanks for the thought you have put into finding something that will bring a bright spot to their passion. Happy Holidays!